Compressions-Only CPR (also called Hands-Only CPR) is basically offered to the community. 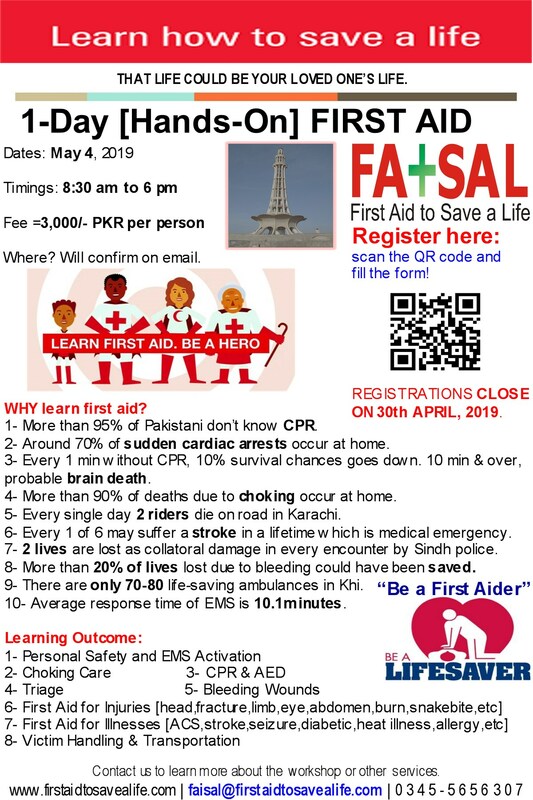 This program is offered as “CPR HOPE” that is CPR Hands On Practical Experience. In last 5 to 8 years chest compressions-only CPR has shown to be as effective as regular CPR. This entry was posted in First Aid CPR and AED and tagged Cardiac arrest, cardiac arrest outside of the hospital, chance of survival, compressions only CPR, CPR, CPR Hands On Practical Experience, Hands-Only CPR, HOPE, SCA and HOPE, training, trainings in 2014. Bookmark the permalink.